Whether you are just about to graduate college or you have been out of school for a few years, there’s a good chance you’re carrying some amount of student loan debt. It seems that news headlines are regularly pointing out that the nation’s graduates are suffering from the stress of student debt. Moreover, that pressure can be even worse for those who are looking to buy a home and start putting some roots down in the local community. 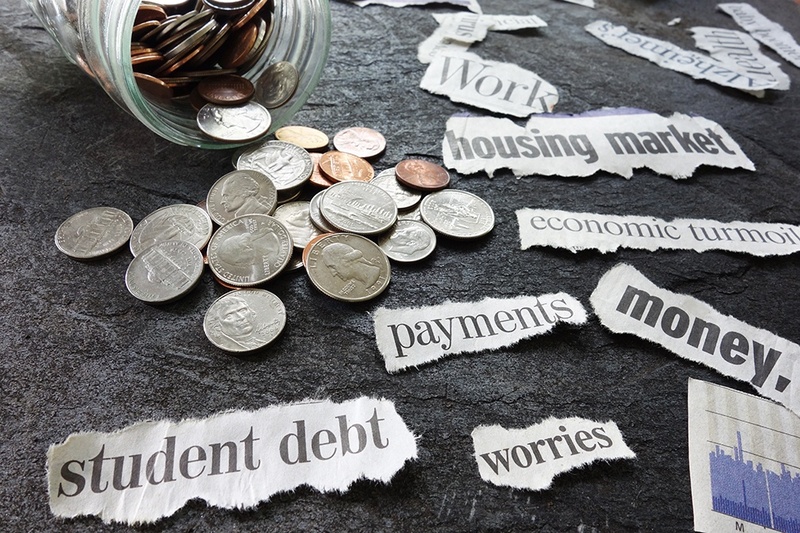 Are you worried that past student loan debt will affect your chances of buying a home? Let’s run through a few tips that can help put your debt worries at ease. The first and most important step anyone with debt can take is to commit to a monthly budget. Managing your debts means living within your means. In turn, that requires careful examination of your income and expenses to ensure your debts are being paid down. Also, in most cases, interest is being charged on outstanding student loan debt which makes it a high priority for repayment. The faster you can pay your student loan debt off, the less interest you will pay on top of it. If all of this seems confusing, you’re not alone. The good news is that there are expert debt and financial advisors that can help you to make sense of it all. They will help you to understand exactly where your money is going each month and what kind of financial discipline you’ll need to clear the path to home ownership. Many are provided by local or state governments at no cost, so be sure to check out your local options. Don’t forget that friends, colleagues and family members can be a great source of advice and support. Close family members may also be willing to lend a hand financially to get you out of renting and into your own home. Also, be sure to check in with former college classmates who have gone on to buy homes in the area. They’ll be a great source of information. While past student loan and other debts can crimp one’s finances, they are no reason to put off home ownership indefinitely. For more information, contact your trusted mortgage professionals.